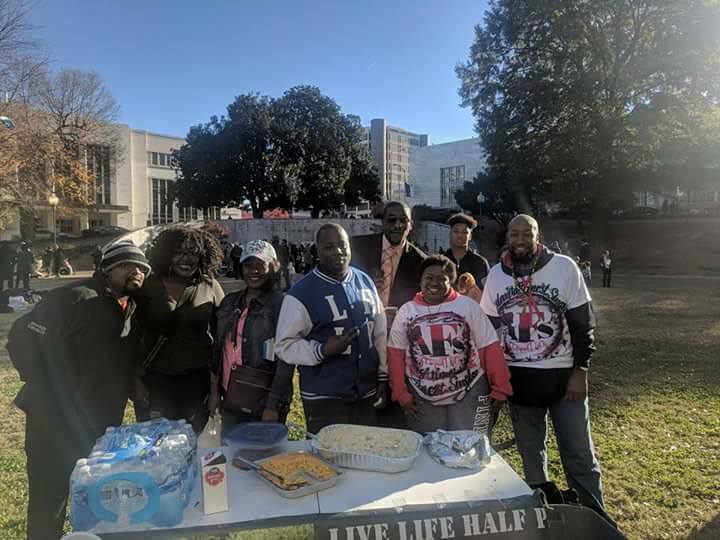 Live Life Half Price and AFS will like to thank everyone that came out to help and volunteer for at our community event at Hurt Park. We passed out food, tolietries and clothes. 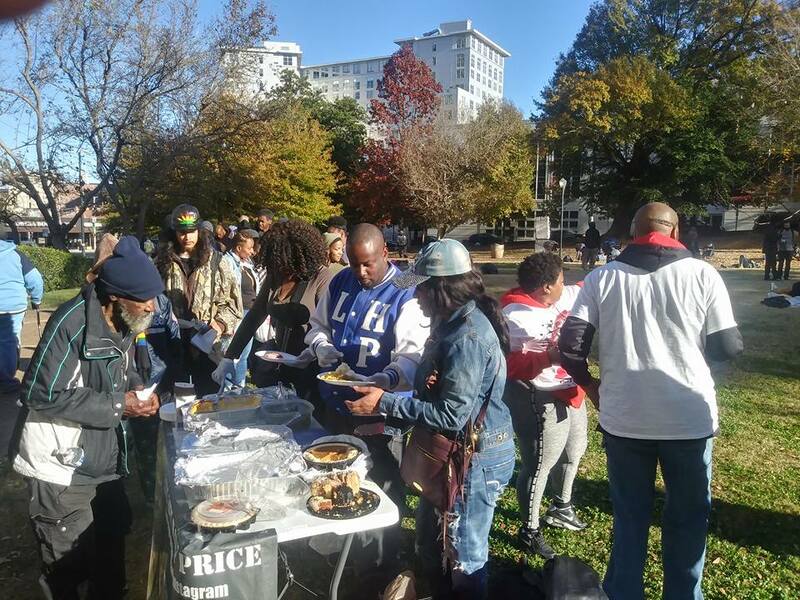 We stood with other community organizations stand against the new ordinance of having permits to feed the less fortunate it was a success.